CAPE CANAVERAL, Fla.–(BUSINESS WIRE)–VDC Display Systems (VDC DS), a wholly owned subsidiary of Video Display Corporation (NASDAQ: VIDE), announced today that the company will commence deliveries in the first quarter of 2009 of the new Sony GH10 HD projector which has been specifically developed for Simulation Applications. 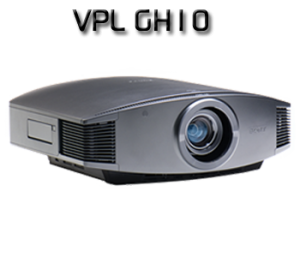 VDC Display Systems has provided valuable input to the development process and the introduction of this new projector is a direct result of the very close working relationship between Sony and VDC. 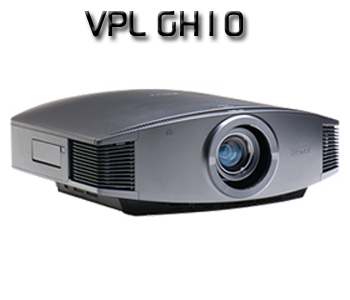 In addition to the supply of the GH10 projectors, VDC also provides other proven â€˜added value' benefits; Simulation Specific Lenses, Projector Control Software, Projector / Lens Support Frames, Optical Edge Blending, Warping Software, Electronic Edge Blending Software, 24 / 7 Support and, if required, Installation Services. VDC is also pleased to announce that the company will be a Sony Authorized Service Center by the end of 2008. Key features of the Sony GH10 projector include a Smear Reduction System by HFR SXRD (Motionflow), 12,000:1 (native) contrast ratio, 60,000:1 (Auto-iris function), 800 lumens brightness and a Professional Cooling System. VDC Display Systems VP Business Development, David Rushton, stated, â€œVDC Display Systems is very excited about the introduction of the Sony GH10 projector and coupled with the VDC â€˜value added' benefits look forward to providing this superior product to all Military and Commercial customers in the Simulation Industry.